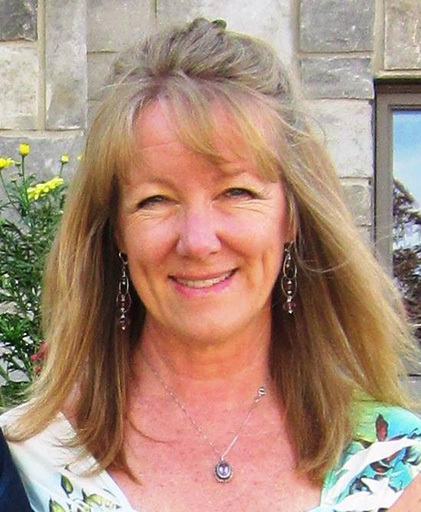 Pamela Dietrich is a registered nurse with over 35 years of experience with wellness and health education. She is currently a Nia Brown Belt Practioner, leading individuals and groups for the past 10 years in this unique movement form that combines dance, martial arts and healing. For more information on Nia and Pamela’s classes go to https://nianow.com/pamela-dietrich. Pamela will be leading participants in a gentle safe movement activity guided by principles of Nia: Moving to Heal.